The dates this property will honor the certificate are June 1-12. 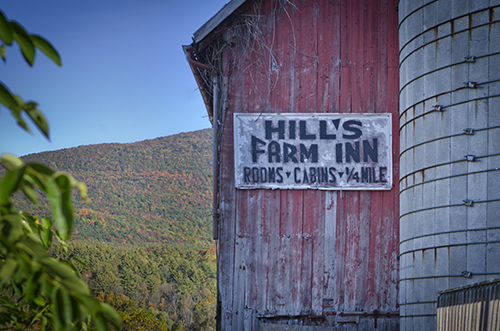 I have already taken the liberty of changing the meaning of relaxation in the dictionary to 'Hill Farm Inn.' Thank you. . . It was great. My husband and I had an excellent time at the Hill Farm Inn: the room was wonderful, the breakfast was EXCELLENT and the animals were sweet. We will be returning and highly recommend the Inn to anyone staying in or around Arlington. Providence Journal, Boston Globe, Innsider, Country, New York Times.